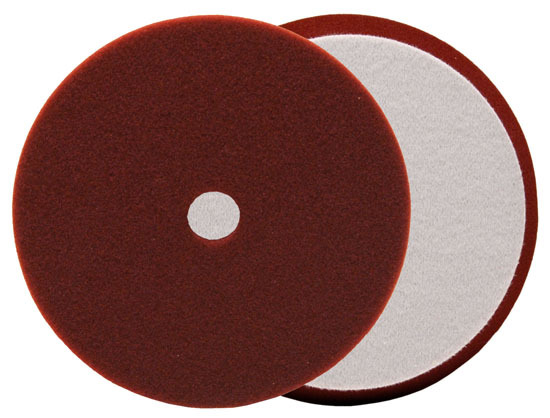 Uro-Tec Foam Pads are the latest innovation from Buff & Shine, a leading manufacturer of foam, wool, and microfiber buffing and polishing pads. 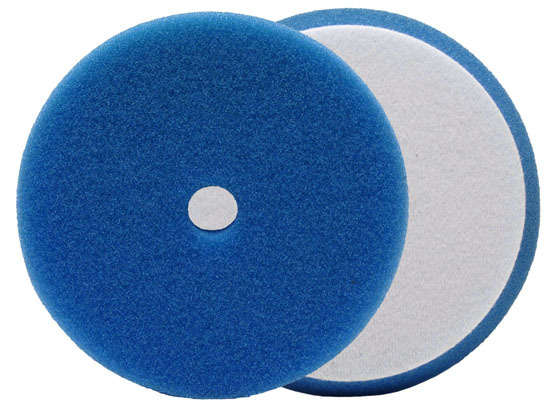 Please note, the 6 inch Buff and Shine Uro-Tec Pads have a 6 inch foam face and a 5 inch backing. 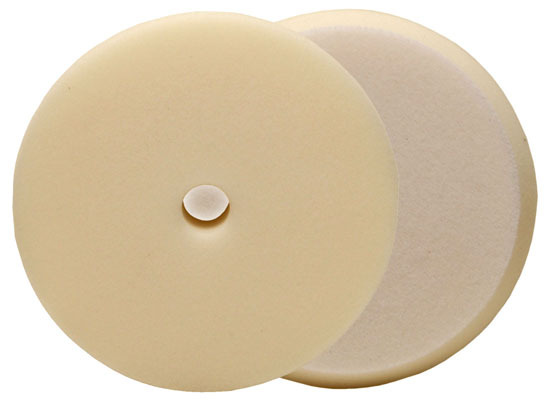 A 5 inch backing plate is needed to use the 6 inch Buff and Shine Uro-Tec Pads. 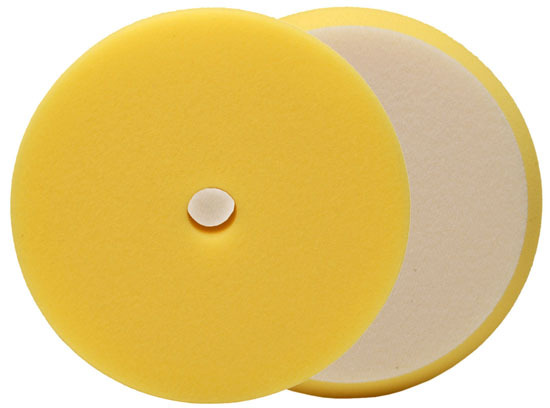 Buff & Shine Uro-Fiber Pad 5"
Home / Collections / Buff and Shine / Buff & Shine Uro Tec Foam Pad 6"